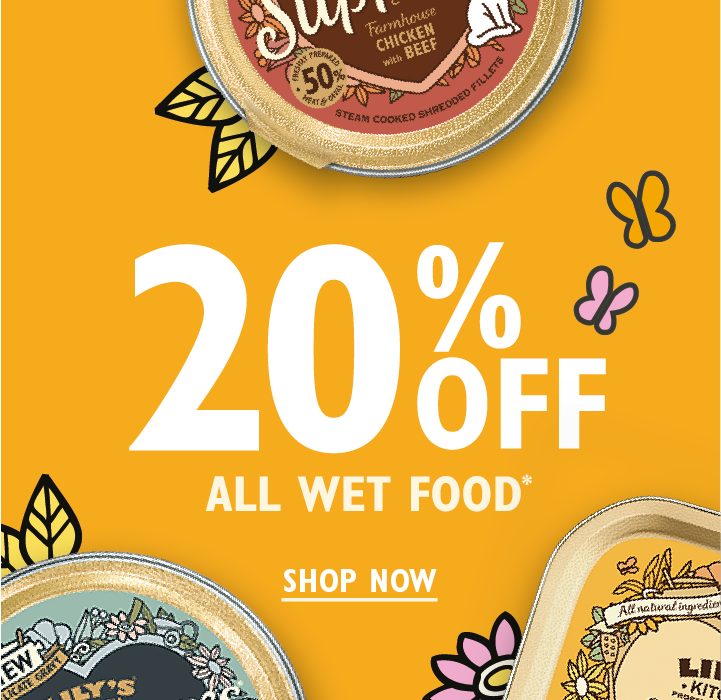 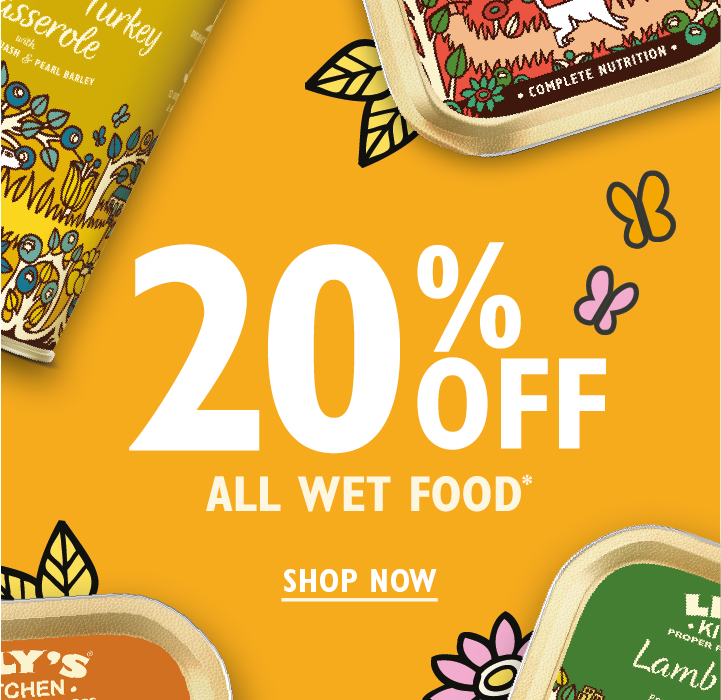 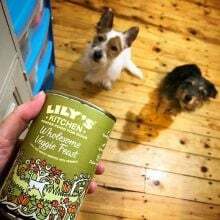 Lily's Kitchen is a company born out of a desire to do the best for our dogs. 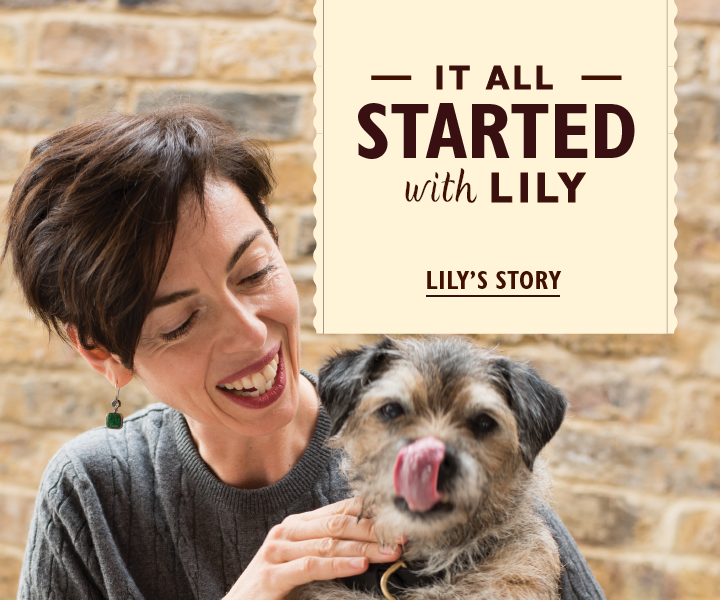 Founder Henrietta Morrison has put together this beautiful book to share over 50 of Lily the Border Terriers favourite delicious home cooked recipes. 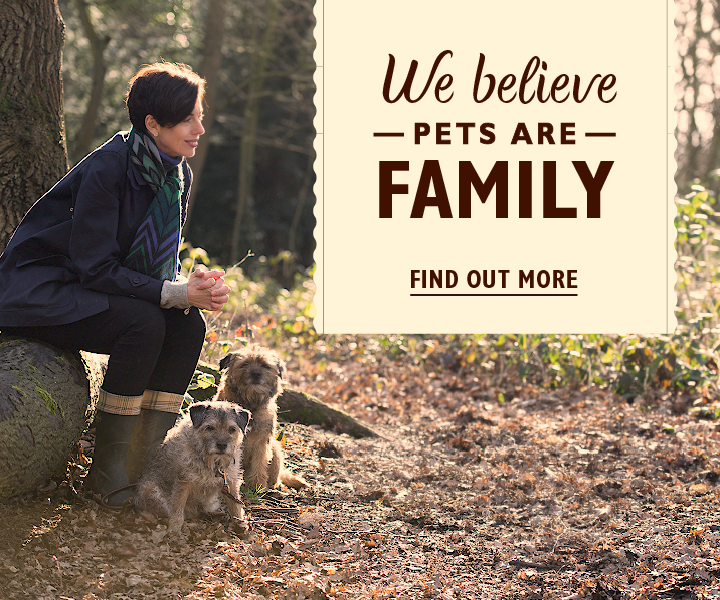 As pet owners, we feel a deep-down satisfaction when we see our dogs tucking into their food. 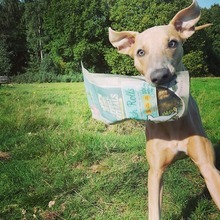 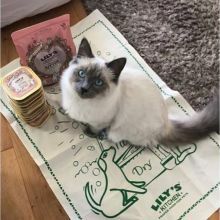 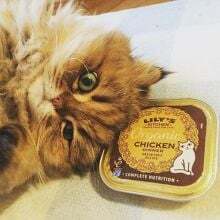 Here are ideas for making your own biscuits, cakes, quick treats perfect for long walks, as well as nourishing everyday recipes including recovery recipes for poorly dogs and dishes perfect for young pups. 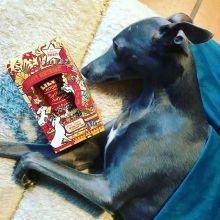 Alongside the recipes come tips and advice - from how to read a pet food label to the best herbs to include in a homemade meal for your dog. 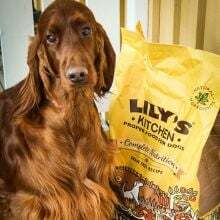 Cooking for your pet is easy, satisfying and a great way to bond with your dog!